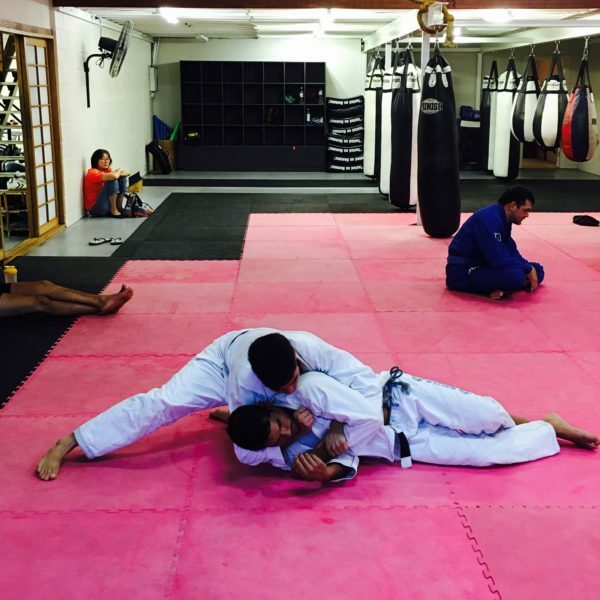 Matrix Gym Bjj Gold Coast; are you about to start? Heres a great video going around on the internet at the moment. Its well worth watching if you’re about to start Bjj or you’re currently doing Bjj and your in your late 30’s or early 40’s. 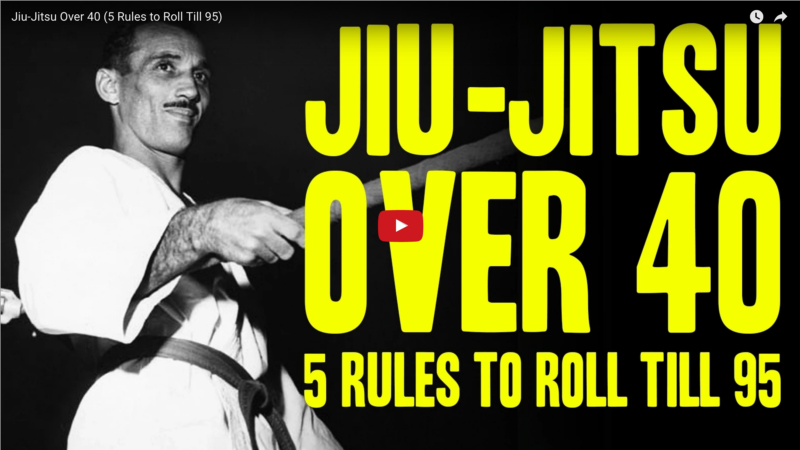 Here at Matrix Bjj Gold Coast; we believe theres a lot to be learnt from this video and well worth the watch. You can never be too cautious when rolling as its not hard to get an injury that will stop you from you’re training which is pretty frustrating. Probably the most common injuries at the beginning stem from rolling to hard which is understandable as a white belt. You have no experience and find yourself in some really bad positions which you tend to panic, it only adds to the possibility of injury. Here’s a few of the basic injury’s you can expect when you start your Bjj journey. Bruises – With two people going at it full force on the mat, it’s only natural that bruises become somewhat of a way of life. With knees, elbows, heads, hands and feet rolling around and colliding on the mat, you can expect to get your fair share of bruises as a BJJ student. 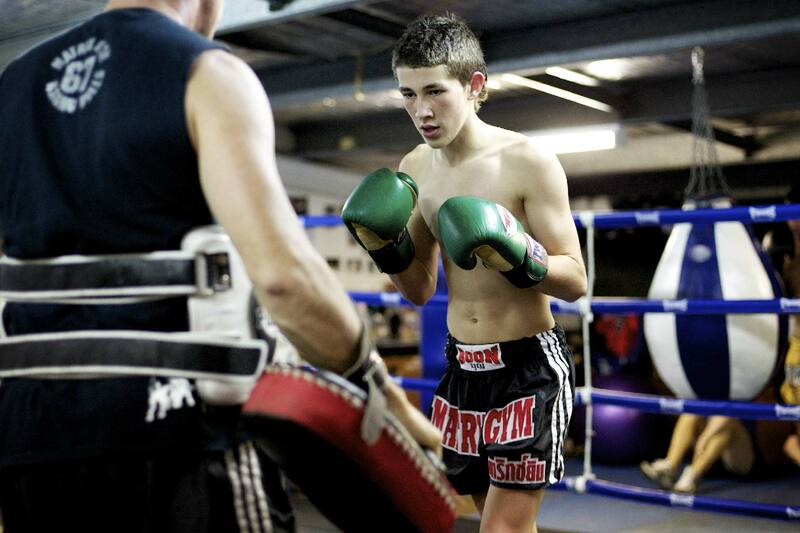 Pulled or strained muscles – These types of injuries are common to every type of martial art and sport. When you move quickly and explosively during your BJJ training, sooner or later you’re going to deal with a pulled muscle. The most common muscle pulls happen to hamstrings, back muscles and groins. Scratches – You can get scratched up a bit during BJJ sparring. When your sparring partners don’t keep their nails trimmed, scratches become more frequent. Thankfully, most BJJ instructors require their students to keep their nails as short as possible, to minimise scratching during sparring and competitions. Cauliflower ear – Perhaps the most notorious of all BJJ injuries, this injury happens when the ears are subjected to repeated abuse. This happens as you roll around on the mat and your opponent attacks your neck with attempted choke holds. Some people wear the telltale signs of this injury as a badge of glory, but it’s best to make efforts to minimise repeated ear trauma. Jammed fingers and toes – Your fingers and toes are very susceptible to injury on the mat. It’s not at all uncommon to deal with jammed fingers and toes. Taping these injuries up is an easy way to treat these injuries and to prevent aggravating them any further.